Color Mate has carefully selected some of the best Himalayan herbs to help you color your hair without fret and worry. Indulge your hair with our natural herbal colours. 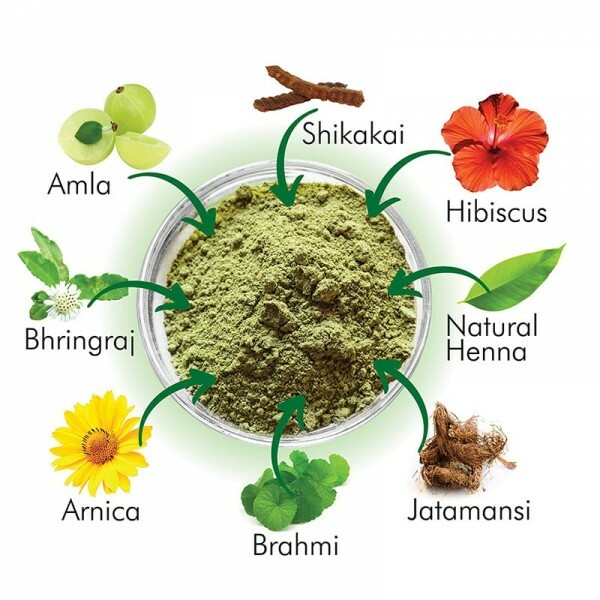 There are many herbal ingredients used such as Phyllanthus Emblica / Emblica Officinalis / Indian Gooseberry (Amla), False daisy / Eclipta Alba (Bhringraj), Arnica flower, Mandukaparni / Centella Asiatica (Brahmi), Spikenard (Jatamansi), Natural Henna, Hibiscus flower, Acacia concinna (Shikakai) etc. All of these are considered as best herbs in Ayurveda. Click on following button know more about these choicest herbs that are integral ingredients of Color Mate. Do you love natural looking hair with shades of black and brown or stylish hair with colors like blonde, burgundy and mahogany? 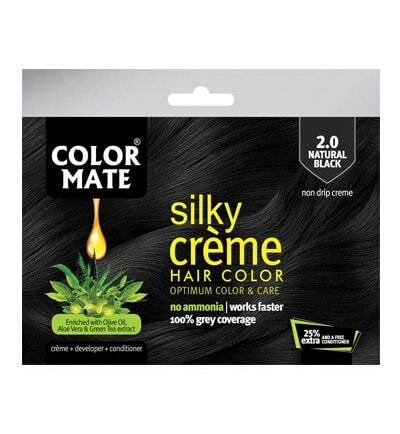 Whichever you choose, Color Mate has got you covered. Cover your greys and look gorgeous with our excellent range of hair color online that have been identified and formulated by experts. 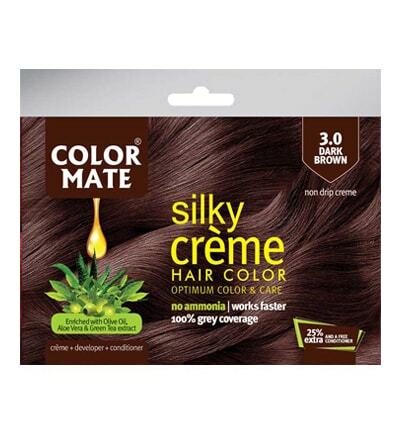 Explore the exciting shades of hair color from Color Mate and enjoy a nourishing hair color experience every time. Whatever your cool hair color idea be, our range of affordable hair colors will help you look great and beam your confidence. 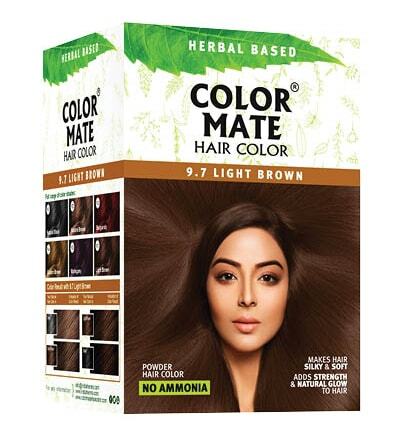 There’s truly something for everyone to buy from Color Mate that offers the most herbal hair color online in India. With the wide range of Color Mate hair color products, get an interesting transformation and always stay in trend. Get to do more than just color your greys. Believe it or not, the right color can brighten up your face, even out skin tone and more to give your personality a new glow. 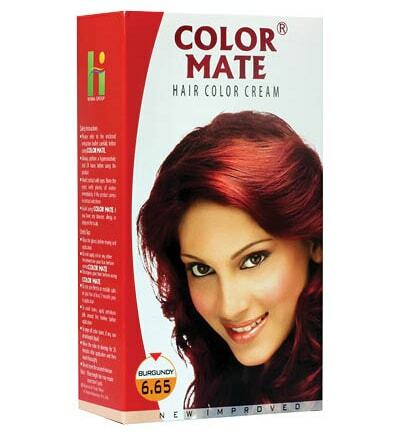 If you’re looking forward to buy best hair colors in India, Color Mate has much to offer offer you. 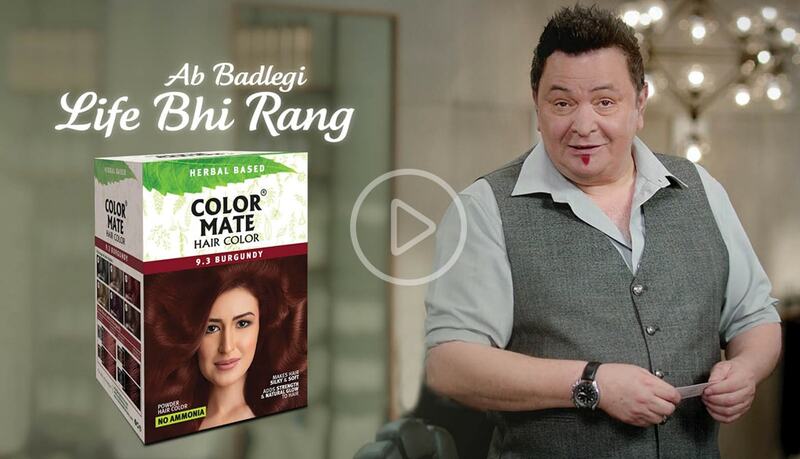 Colormate products are available on multiple e commerce channels to help you get the perfect shades available to your doorstep without any hassle. The exclusive range available with just a few taps on your screen made it easy to buy online hair colours at Colormate. Our range of hair color products are a result of deep research and advanced formula, ultimately offering an amazing glow and strength to your hair. We have Primary Color and Fashion Color variants. In primary colours, we have Natural Black, Natural Brown and Light Brown shades. These are normally used for wrapping black hair and are suitable for people of all ages. And, in Fashion Colors segment, there is Burgundy, Mahogany and Golden Brown shades which complement the ongoing fashion trends. 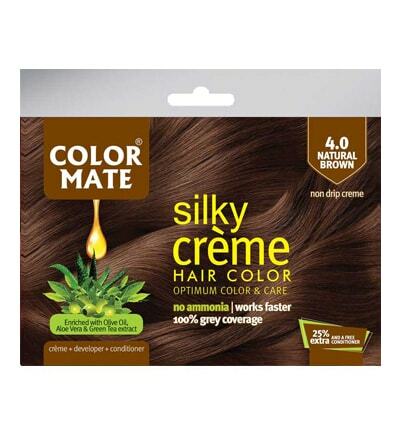 If you’re looking for hair color online, Color Mate offers you a wide range of hair color shades which helps you cover your greys and make you look adorable. 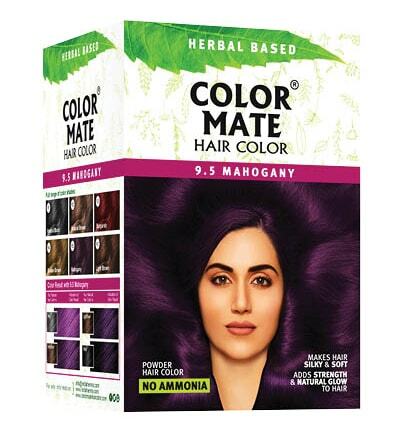 Herbal Powder Hair Color: Their magnificent Henna based composition with herbs such as Amla, Shikakai, Basil, Hibiscus, Parsley, Moringa, Brahmi and Chamomile along with precious Himalayan herbs nourish them deeply and protect them from damage. Also, against your search of online hair colour, we offer exhilarating variety of colors that match the texture of your skin. 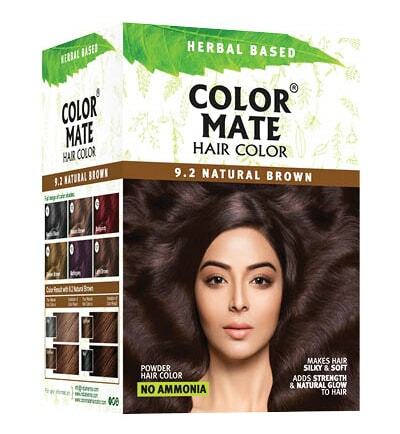 Colormate’s rich Powder hair color mixture does not trickle and evenly penetrates each strand from root to tip to ensure perfect coverage of hair. Its conditioning advance formula also keeps pH level and styles the hair silky and incredibly soft with complete safety. 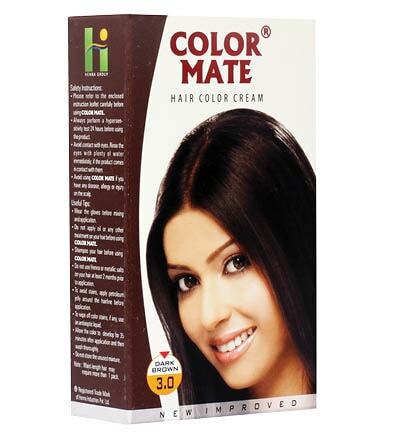 Cream-based hair color: Color Mate cream based hair color is has essentially cream base enriched with natural oils and hair-nourishing ingredients for a vibrant shine with perfect long lasting natural looking hair. 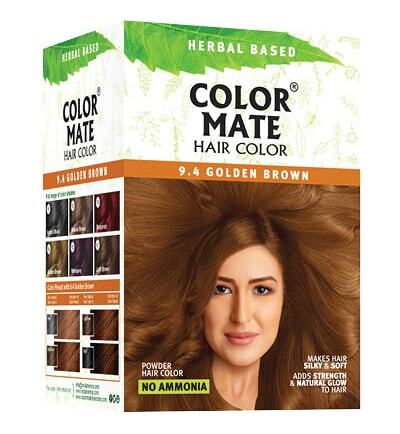 Professional Hair color: Colormate offers professional hair care for all hair types. Discover all our hair care products like Hair Colorant Cream, Cream Developer, Color Protecting Conditioner, Hair Straightener etc. and choose which ones you need to complete your hair care desires and get the results you are looking for. The ammonia-free hair dye offers a real alternative for those who want permanent color, perfect coverage and healthy-looking hair. Don’t settle with less, just get great color: There’s no reason you shouldn’t switch to ammonia-free hair color. Silky Cream Hair Color: This range is exclusively made for professional salon range which ensures the rich and silky smooth appeal of hairs. Made with organic heena and rare Indian herbs, Colormate Silky Cream Hair color protects your hairs from damage even with repeated colouring. Having the right hair color makes such a big difference in the way you look. Besides giving your hair a new feel, they also uplift your whole look when they compliment your skin tone. 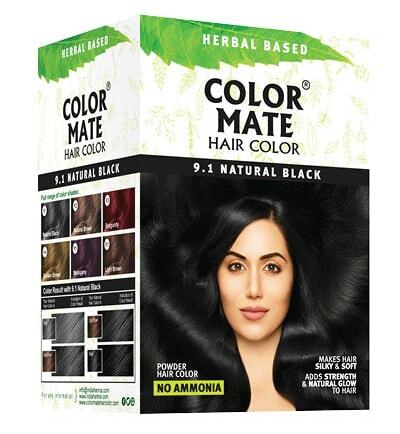 That’s why while choosing hair colour online in india, you must choose the best hair color for your overall exciting look.There is the reason to buy hair color online only from Color Mate’s wide range of hair color products With Color Mate hair color products, you feel good, look great and get unmatched care for your precious hair. 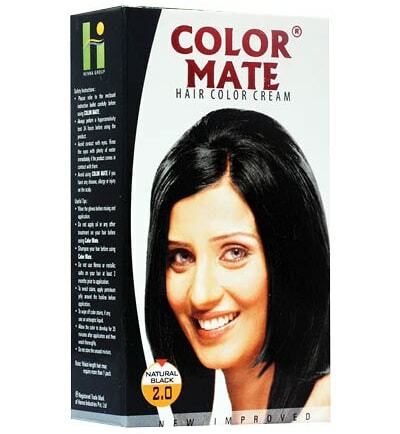 That’s where Color Mate come in to offer you to quality hair color products online in India. We know that the concept of using a permanent hair color could be scary. But under the guidance of a professional, it doesn't have to be this way. After a specialized permanent hair color service, your hair will still look and feel incredible, even though putting a new shade.